Item2012.13.1.77.08 - Cannery - BC Packers LTD. Item 2012.13.1.77.08 - Cannery - BC Packers LTD.
Cannery - BC Packers LTD. 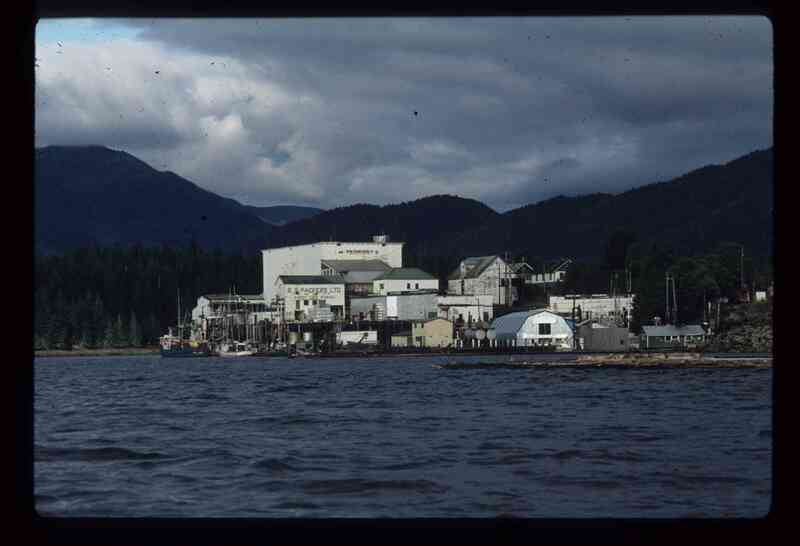 Image depicts the BC Packers Ltd. cannery in Prince Rupert, B.C.